YOUR STUNNING WEEBLY WEBSITE STARTS HERE! I'm a freelance website designer that builds and works through Weebly. I create websites that you are able to edit and work on yourself after initial building. I offer fully operational, user friendly websites that work well on a desktop computer or mobile device. If you do not have a website, you and your business are not being found.  Following the easy steps of drawing up your goals, starting the project, reviewing and final edits to customize the site to be exactly what you had in mind completes your website in a timely manner to immediately direct viewers to your site. Whether you are looking to build a website, edit your existing one, or would like to start over with help, let us help you bring your image to life. Twisted Clovers edits, imports, and can also do graphic design with images, data, and information you already have, use and know about your company. Working closely with your goals for not only your company, direction, and products ... we also take in to consideration the ability to be user and mobile friendly! No body knows your business better than you. You know how you started, where you are going, how you are getting there, and what got you there in the first place. We listen, plan, discuss, and start making plans that appeal to you and your customers from step one. Weebly, our main editing tool and builder is easy to learn how to use. We work closely with our clients to be able to edit your site yourself after building and designing. Simple "drag and drop" options make updating photos, videos, text, and blogs something you can do yourself. Learn from the experts at Twisted Clovers and run your website by yourself with 24/7 support. At the end of the day, this is your website for your company. We want to make sure that your website reflects and correctly represents you. We care about your opinions and ideas for your website. We are not a "one size fits all" kind of company ourselves. Taking what you have to say and want into our project, creates stunning successful sites. 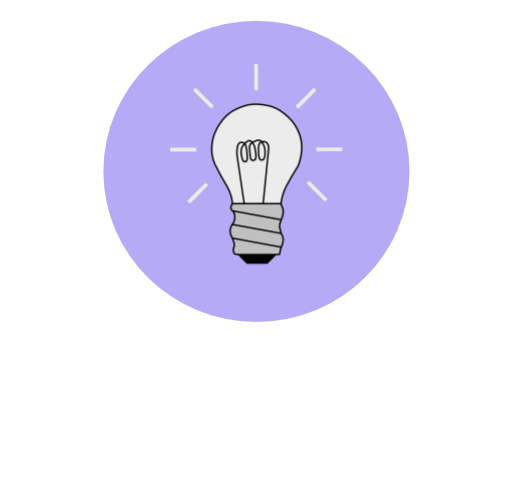 Whether you plan to work on the website yourself after main building or would like our continued help, you will have endless support from the Twisted Clovers team. Encountered problems later on in your site, have Twisted Clover come in, fix and edit the problem area and turn it back to you. Or set up monthly or bi-yearly edits to update, expand, or edit your website. A deposit is needed to start any project, but then we don't need another payment until the project is half done, and a final payment after the site is LIVE. Splitting the cost of the website into three increments makes sure you are happy, the website is successful, and takes off the stress of large payments spent on a website. We can also talk about running SEO boosting, Google Ads, and Social Media platforms. All of these pricing are separate from the website building fee. Do you already have a LIVE Weebly website? Are you using Wix or WordPress? Paying a huge company that doesn't listen to what you want? NO PROBLEM! We can edit, adjust, and work on an "edit mode" website and later launch the "new" website under the same domain name and make it instantly live without shutting down your website or losing traffic. Edit your site anytime and simply publish to update! Super Easy! I contacted you to build a website. What's next? Twisted Clovers will review your goals and your application. Look for a response from us to set up communication and get further details about the project. You can pay directly from Twisted Clovers website! Simply go to our STORE page and find the payment that fits! Our store accepts PayPal, credit cards, and debit cards. You can also mail a certified check to our address! How big should my website be? An average size website is a half-dozen pages.  That would include a Home, About, Services, Rates, Testimonials, and Contact pages. Each page can be customized and can be as large as you need it to be. If you would like your website to include more pages, content, or gallery pages we can add them no problem! There are also "back" pages that are linked in, those back pages connect into the "front" pages you see in the menu. For an idea, this website alone runs on 20 pages ... take a look around and see if you can count them! Projects larger than 25 pages can be done in increments to get them LIVE and added to later to ensure traffic and success. Since each project is paid and approved in increments, we do not offer refunds. If you do not like something on your site, please speak up, we will fix it to exactly what you would like and make sure you are happy before each project goes LIVE. If you decide to quit with the project overall or half way through, the money that is already into the project is non-refundable. Will I be able to edit and manage my website after you build it? Yes! We work closely with all of our clients to make sure the website can be edited and worked on by the owners. Weebly is a very user friendly builder that has "drag and drop" editor. Simple drag and drop elements to add contents and pictures, click to edit texts, click to set colors, alignment, size, etc. No need to get into the HTML code of the site, we do that all for you! Do you do website maintenance? Yes! If you are not comfortable editing your website on your own, don't have the time, or have a large number of changes and need them done fast. Hire us back on! We are more than happy to get back into your Weebly site and maintain it alongside you. We have an hourly fee of $40/hour.